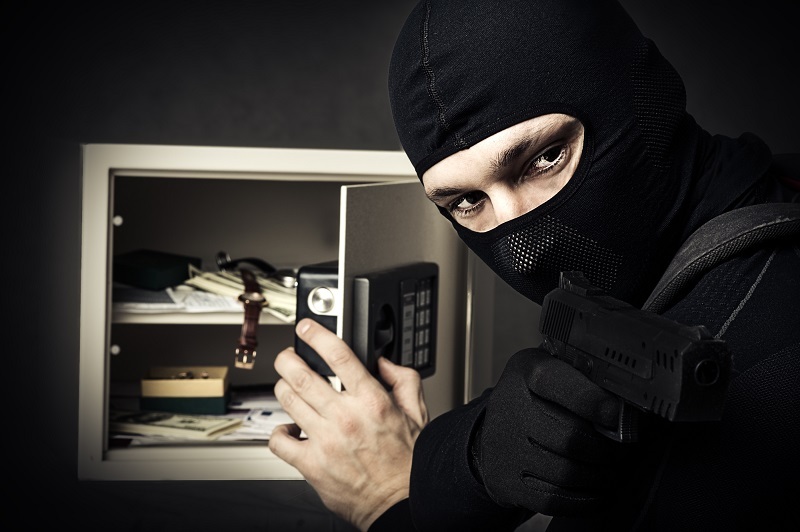 A lot of people likely consider a biometric gun safe when looking for a gun safe. They are among the most secure gun safe designs and are certainly the most technologically advanced, requiring the fingerprints of the owner to open. After all, safe gun storage is a must if one is going to have firearms in the home, and especially if they have wee children about. Naturally, there are a lot of types of gun safes out there; most of the time, a "biometric gun safe" is used to refer to a pistol safe. A biometric pistol safe is certainly one of the most secure options, as it takes more than just a simple key to unlock a biometric safe compared to, say, a mere lockbox, which is opened with a simple turn of a key. Granted, a lot of biometric safes are basically lockboxes, just with more complicated locks. That said, what a lot of people have in mind when looking for a "gun safe" beyond an actual upright gun vault that sits in a closet or some other area of the house, is a locked container for one or more handguns and other valuables that is - and here's the key idea - not accessible by everyone in the household but more easily accessible in case of an emergency. Every biometric gun safe employs a certain amount of onboard memory for storing digital copies of fingerprints. Each model from each manufacturer that makes and sells them has different specifications; some only hold a few sets, some hold a dozen or more. 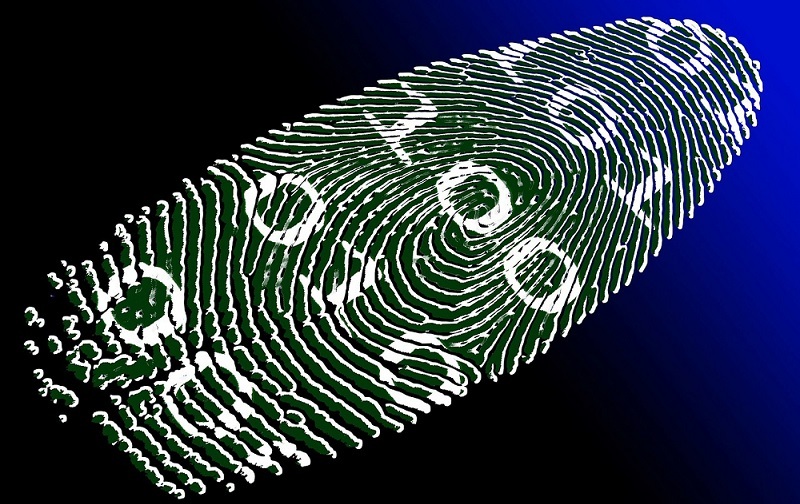 Bear in mind that some safes will have very sensitive and demanding fingerprint readers. If you don't apply your finger(s) correctly, the safe won't open. Thus, some people will store several versions of their prints at various angles so the safe is more apt to open. Additionally, some safes read all five prints, some only four, and some only read one print. One thing that one should be aware of - the locks on biometric safes are electric. Some are only powered by batteries, and others can be powered by battery and/or with a power supply. Most safes include additional methods for opening the safe besides the biometric lock. Some come with a set of keys, some feature a combination lock number pad and some have both. If you're looking for a handgun safe, specifically, many of these safes are top-opening, which allows them to be stored in, say, a nightstand drawer for concealment and easy access abed. There are also wall-mounted safes, which can mount to the wall externally or internally - meaning you need a hole in the wall to mount it. 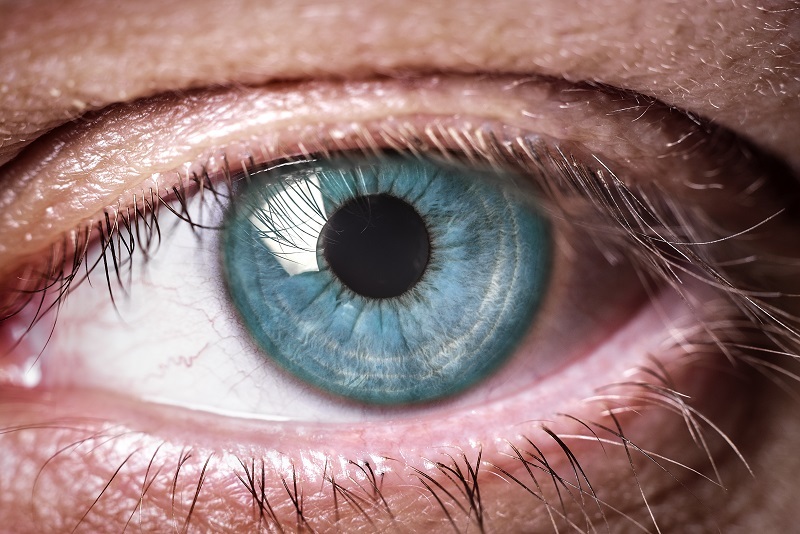 These may require professional installation; the less-than-handy should at least consult a contractor regarding the installation, if not hire one to perform it. Bear in mind, however, that biometric safes aren't limited to just the pistol safe variety. They are available in nearly every size up to and including full-size vaults. 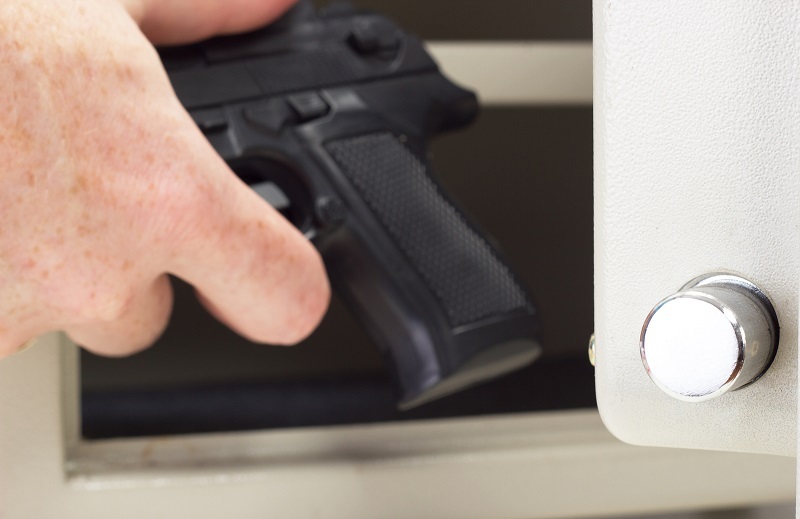 The first and last thing you need from a gun safe, whether it's a biometric gun safe or not, is security from people you don't want accessing it. This might mean wee children, big children, grandchildren, visitors or "the gubbermint which what not want take muh guns!" Look for thick steel or other material. Look for 12-gauge steel walls, and a 7-gauge steel door - at minimum. Double-walled is better than not double walled. Pay attention to the hinges. Those with interior hinges - meaning inside the vault door - are less easily hacked into should the safe be besieged by a thief. Also consider proofing, namely fire and drill proofing. The most common way thieves get into a small safe is to steal it, and once back to their thievey den (of thieves) will drill the hinges or the lock and remove the door, or do it in situ if they know the homeowner is gone for a long period of time. See if the safe is rated for drill proofing. Fire-proofing...well, that speaks for itself. Power supply is also a good consideration. If you are going to operating your safe with any kind of frequency - say you carry your pistol, holster and gun belt every day and deposit your pistol in the safe once home - a safe that can be plugged into a power supply, rather than run exclusively on batteries, is a good idea. Neither an electronic combination lock nor fingerprint lock will work without power. Another thing to consider - is this safe accessible quietly, quickly and easily and in darkness? Another aspect of a biometric safe is fast access in case of an intruder. You want to find a safe that doesn't make an electronic "bong" when it's opened. A model with light-up features and an interior light is also a good idea. Make sure to note mountability. A drawer-mount safe can still be bolted to a drawer's interior, and a dresser or nightstand-top safe should bolt to the furniture it sits atop, if not to the wall as well. For quicker reference while looking for a gun safe, the only state in the union that has any sort of requirements for gun safes is California, which imposes rather stringent requirements for a gun safe. A safe that meets the California gun safe requirements will unquestioningly fulfill a safe's duties, so looking for models that meet it may serve one well.